Like many organizations in recent years, Social Impact Studios has weathered rough economic times by looking at new, creative ways of working. As a nearly-20-year-old social enterprise, we went from a one-woman operation to a group of 10+ staff and interns. Since 2011, we’ve tested a new approach of assembling only “Field Teams” to fit the needs of our projects – relying heavily on alumni. It’s been a great way to collaborate with talented people who know the field and our approach. 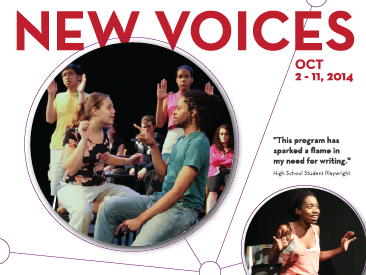 In this issue of Viva Voce you’ll read about projects that couldn’t have happened without the hard work of these people. Like alumni James Koivunen, who still writes and edits the CIEL Impact Report all the way from Hawaii and Sarah Mitchell who brought her archiving talent to Posters for the People so we could finally fully launch a complete virtual living record. We are also happy to welcome our Fall/Winter Creative Associate Richard Warren-Gibson. Whether it’s a long-term project or a pop up exhibit, the many people who work from the “field” or part-time in the Studios give us the ability to do so much to achieve our mission. It’s an exciting and flexible model and common in these times. But, it lacks stability and often that “Social Impact” feeling of community. The good news is that we can have it both ways. We don’t have to follow just one traditional model or only engage in innovative “crowdsourcing.” The work of making a social impact is complicated and it will always take a lot of hands – but well worth the investment of time and resources. Our Vision statement sums that idea up well: "We believe a healthy, happy, peaceful world is possible and worth creating together." In that spirit, it’s exciting to announce a new full time Studios Manager position for 2015. Please share with anyone you think might be a good candidate – or apply yourself. You’ll find more information about this new opportunity below. 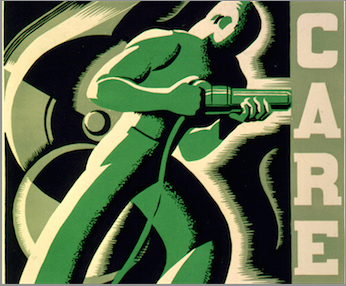 Posters for the People is our own project to document and present the posters from the New Deal era in the 30s & 40s. There is no gov't record of the estimated 35,000 designs made by artists hired by this U.S. Federal Art Project during the Great Depression - so we made one ourselves! See how we've doubled the number of posters thought to still exist and how our virtual archive of 1794 records (and growing!) is only the tip of the iceberg. Or stop by the Studios to see the new home of our traveling exhibit in the newly opened Posters for the People Gallery. 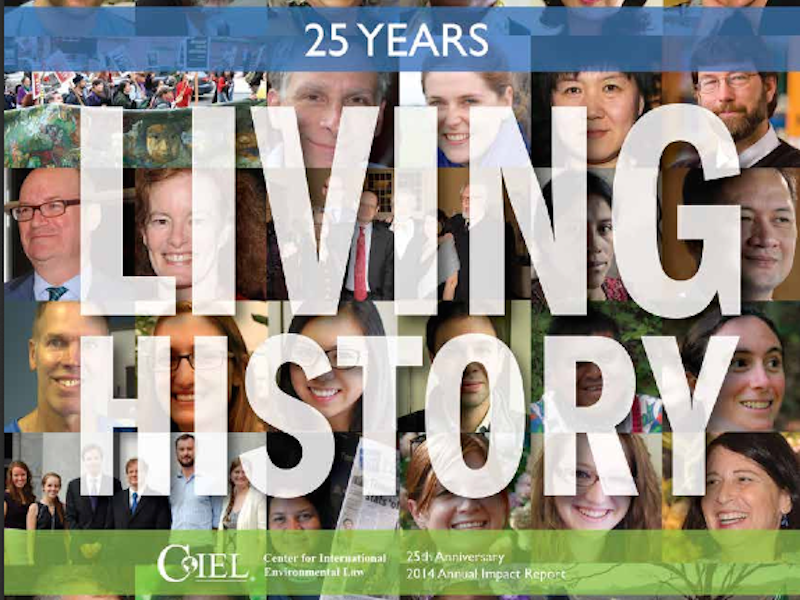 Congratulations to the Center for International Environmental Law for 25 years of protecting our earth, precious places and the people who live in them. See their anniversary Impact Report here. We are excited to announce the launch of one of our biggest projects of the year! Since March, we've been planing a 2-year initiative to promote the unique educational and artistic experience at five of the top immersion retreat craft schools in the U.S. 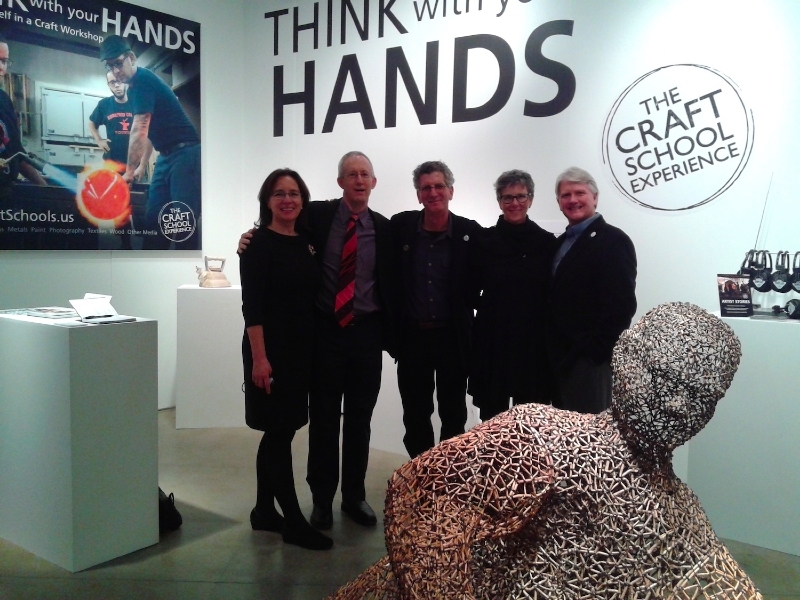 Working with Arrowmont School of Arts & Crafts, Haystack Mountain School of Crafts, Penland School of Crafts, Peters Valley School of Craft & Pilchuck Glass School, we just officially launched the effort with a Special Exhibit at SOFA Chicago. Find out more and see the exhibit photos here. 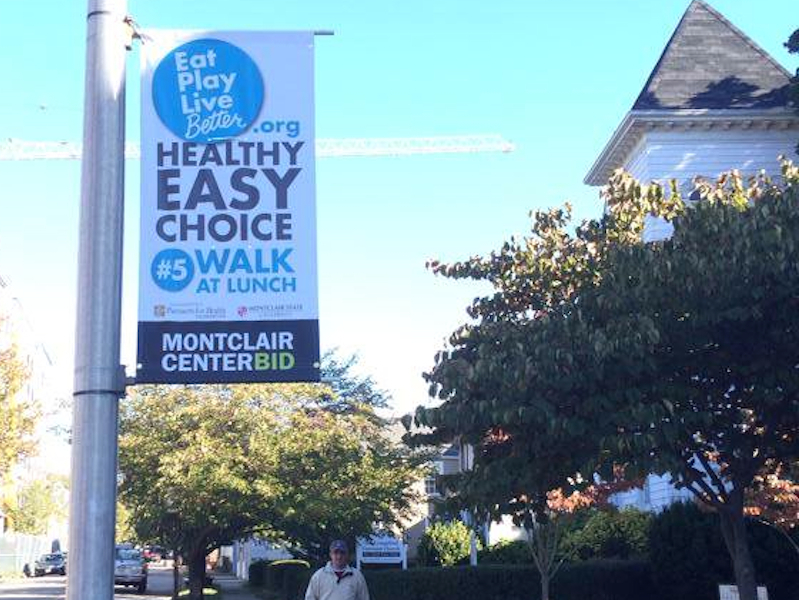 The Eat.Play.Live…Better initiative based in Montclair, NJ celebrated the launch of new and improved resources with a fall community outreach campaign. Lamp banners and local ads encourage people to make healthy easy choices. More here! 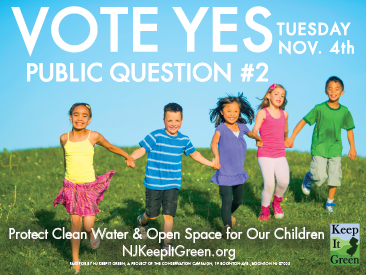 to protect water & open space! We are hiring for a full time Studios Manager to start early in 2015. Find our more about this position and other opportunities here. Viva voce is a Latin phrase literally meaning "the living voice," but most often translated as "by word of mouth." 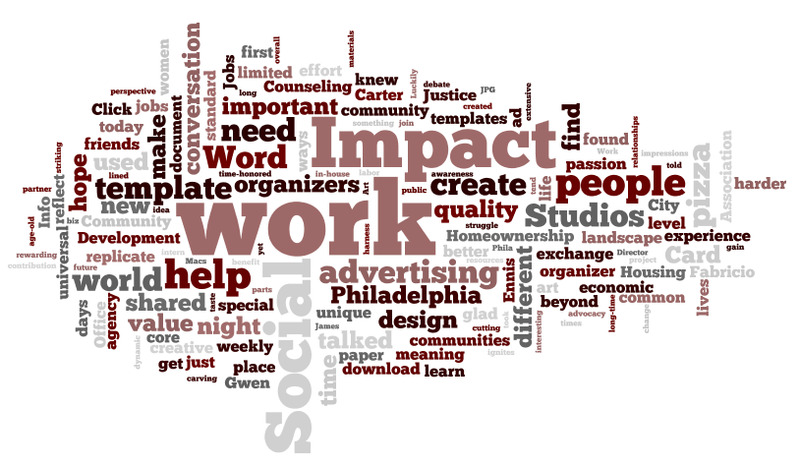 Copyright © 2014 Social Impact Studios, All rights reserved.